Download your free copy of 'Dressed Up Like Armageddon' now. 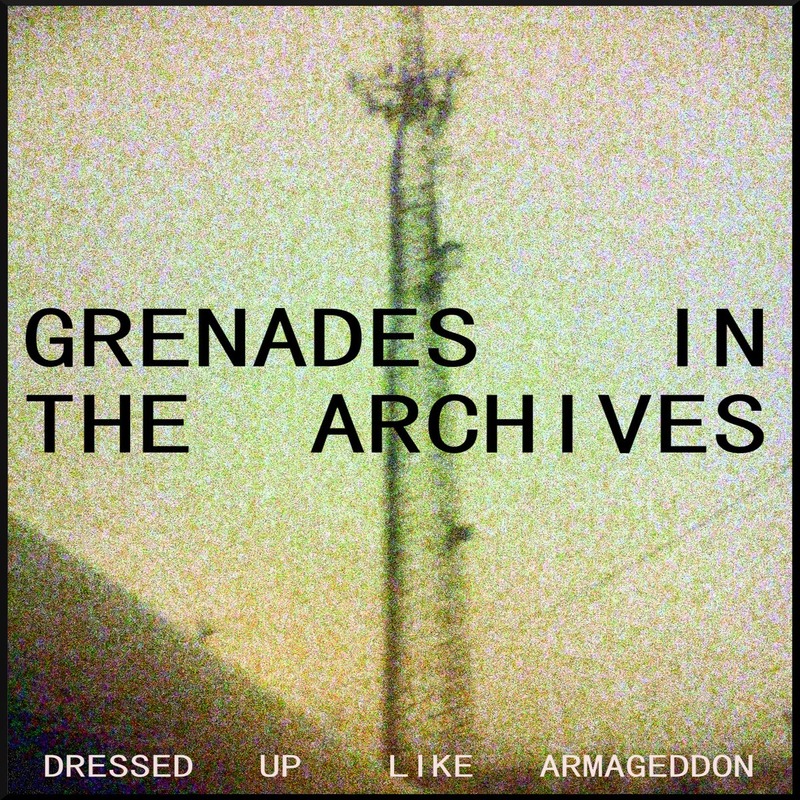 Loud, dirty and distorted – Grenades in the Archives’ 2015 EP ‘Dressed Up Like Armageddon’ is a continuation of the punk rock mayhem from their breakout introductory 2014 EP, ‘Tokyo’, both of which are available for free (at a name your price donation) on Bandcamp. "There must be a glitch in the system cause all this data’s corrupted. This is all a dream and I've still wasted it anyway." We received this record in March and haven’t been able to review it until damn near May because we had to press "replay" a whole bunch of times. It’s a quick one. 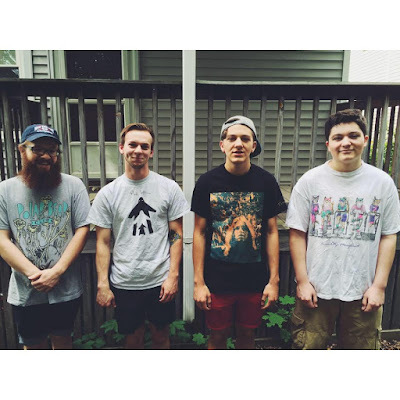 The 7-song record, clocking in at 15:28, is comprised of tantrum-like punk tracks that have the attention span and elegance of a wino lost in IKEA on a Tuesday afternoon (hey, we don’t judge how you use your paid time off). 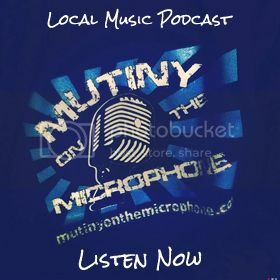 Frontman, Matt Ozelius’ vocals are a mix between a condescending proclamation and nonchalant banter as he spews lyrics about conflicts, personal reflection and the broken system. Typical talking points that never go out of style. The band is still finding their footing with 'Dressed Up Like Armageddon'. With four extra songs on EP #2, they start to develop smart, initial concepts and just need to pull it in a little bit tighter. All the more reason to keep Grenades on your radar. 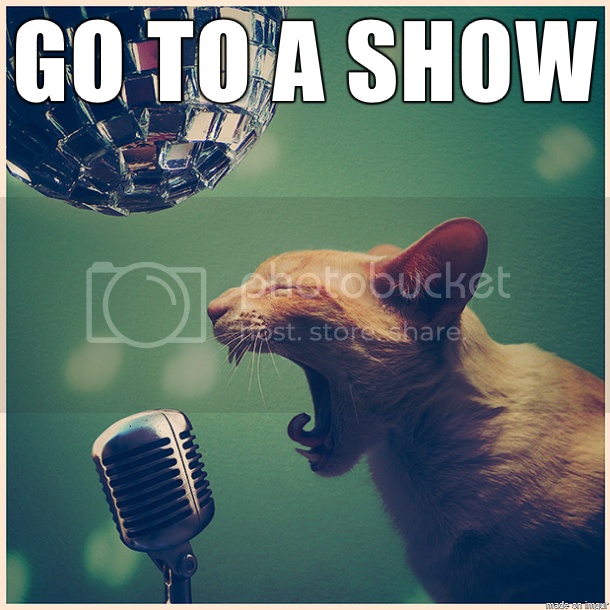 What compliments this record is the band’s on-stage energy, which looks like this. You can witness it for yourself by stopping by O’Brien’s Pub in Allston this Sunday (4/26) when GITA play with Off Grove and InCircles (NY). 21+/ $7/8PM doors/event details.